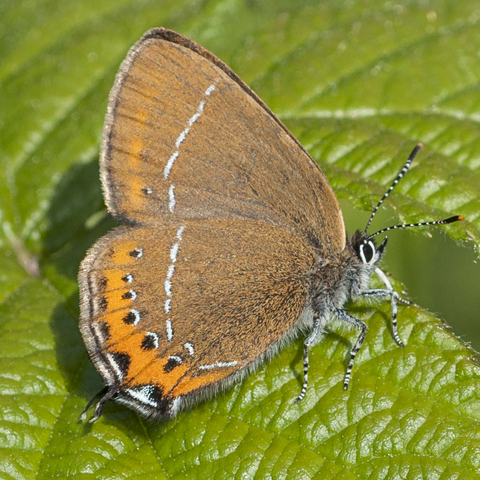 The following species were once present in Warwickshire but are now extinct here. 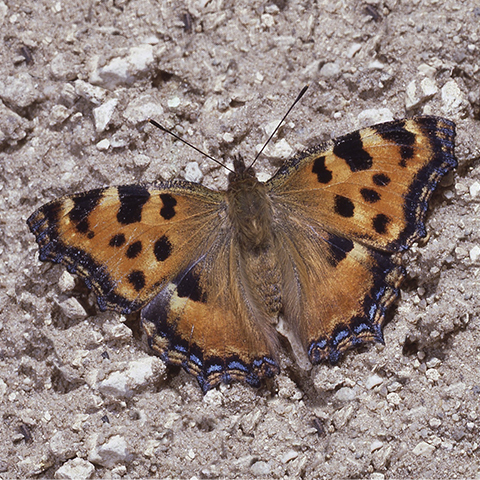 The dates shown are of the last known record for the species in the region excluding re-introduction attempts. 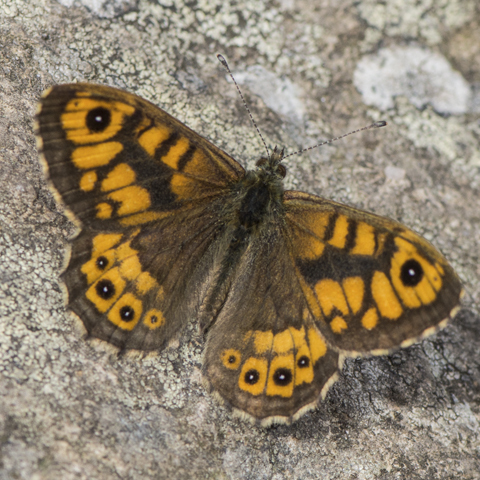 View the 'Warwickshire's Extinct Species Timeline' here. 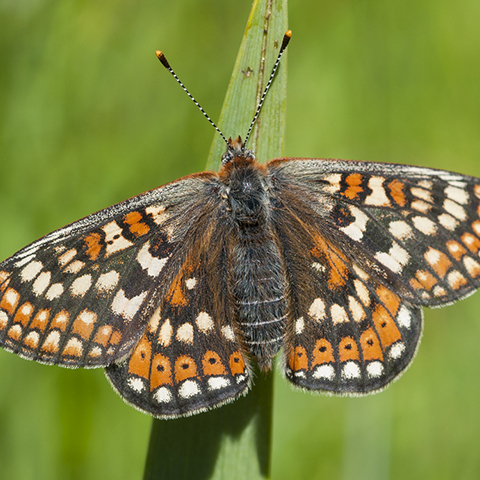 Attempts both official and un-official have been made to re-introduce some species in Warwickshire. 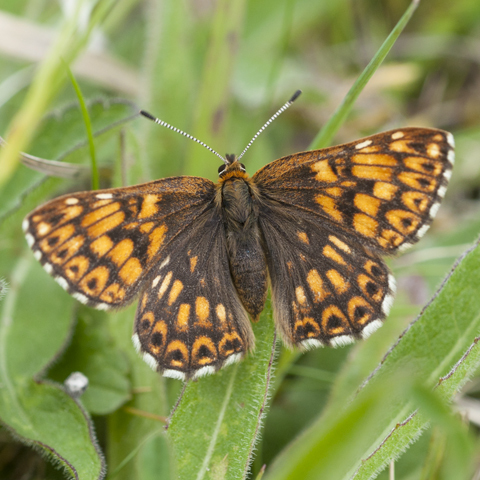 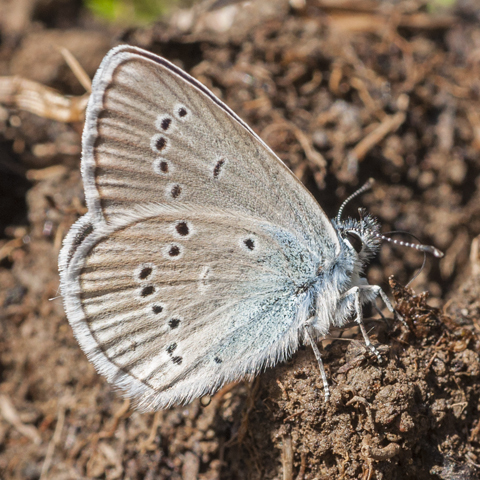 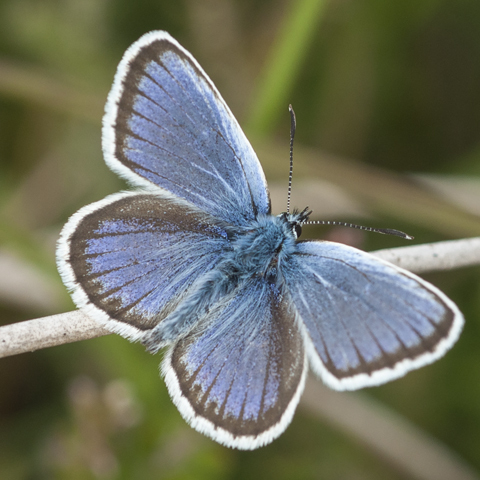 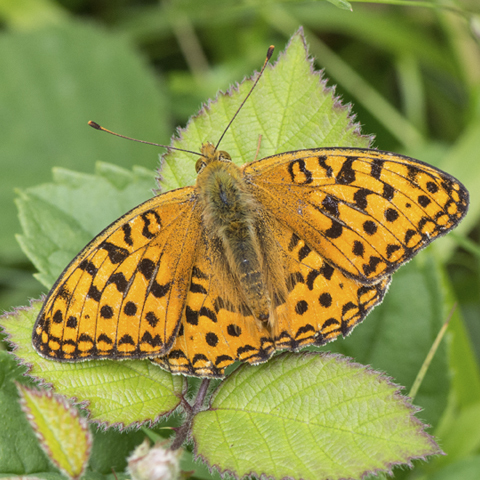 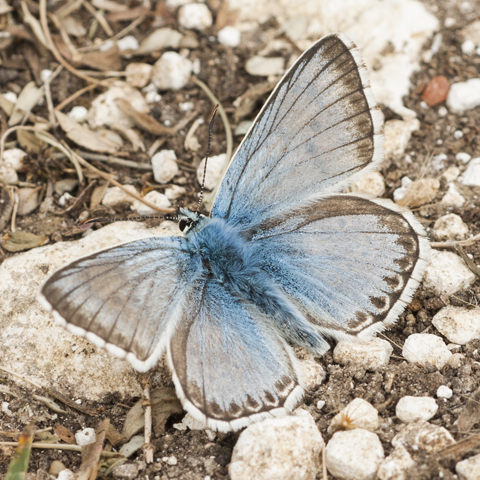 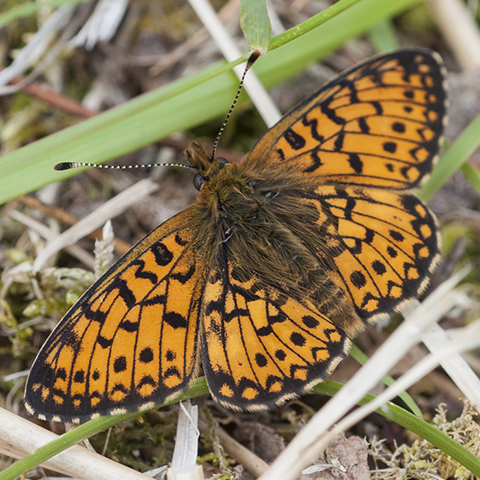 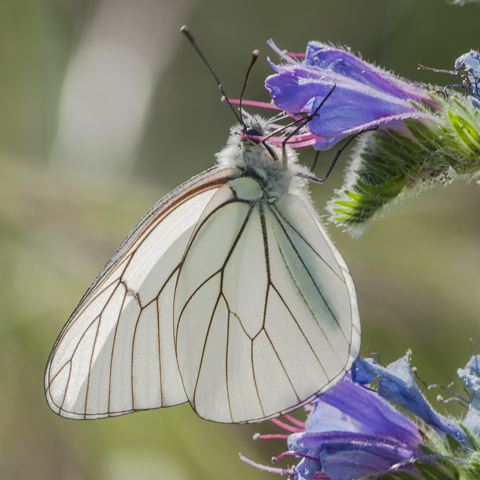 Un-official attempts are not backed by long-term commitments by landowners or local conservation bodies (including Butterfly Conservation Warwickshire) and these re-introductions inevitably fail. 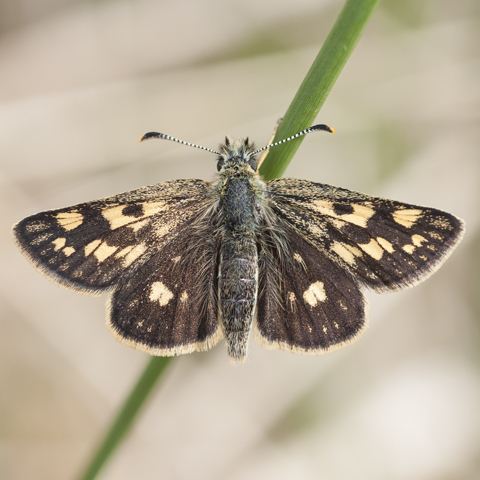 Good planning and support from a range of agencies is vital to maintain the appropriate habitat and enable re-introduced species to build viable, self-sustaining populations.